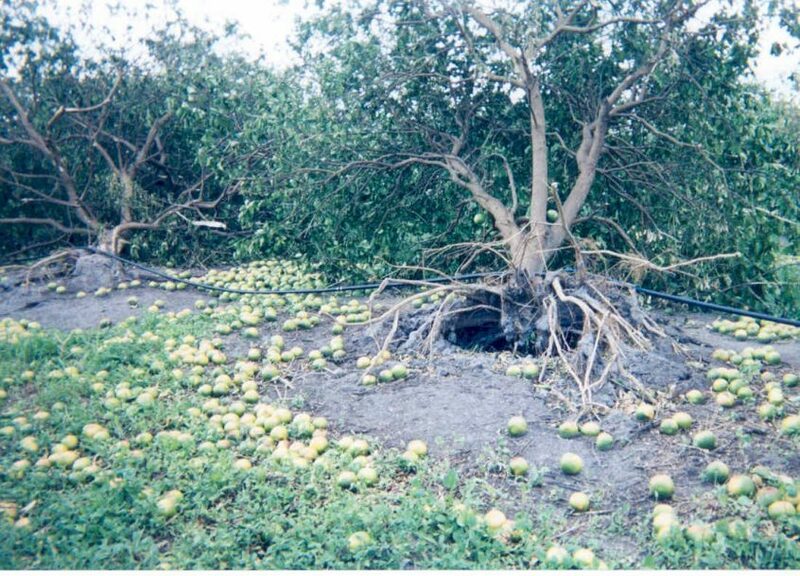 The Florida Citrus Recovery Grant Program (CRGP) is available to citrus producers who maintain an active citrus farming operation and who suffered citrus crop damage as a result of Hurricane Irma. In order to qualify for CRGP, producers must first apply for the Federal 2017 USDA Wildfires and Hurricanes Indemnity Program (WHIP). Producers receiving assistance under either CRGP or WHIP must obtain federal crop insurance for crop years 2020 and 2021. Total payments from insurance, WHIP and the CRGP shall not exceed 85 percent of total losses identified by WHIP for insured applicants or 65 percent of total losses identified by WHIP for uninsured applicants. Payments will be delivered through the state of Florida’s My Florida Marketplace vendor payment system via direct deposit or hard-copy check. Certifications of continuing citrus operations.